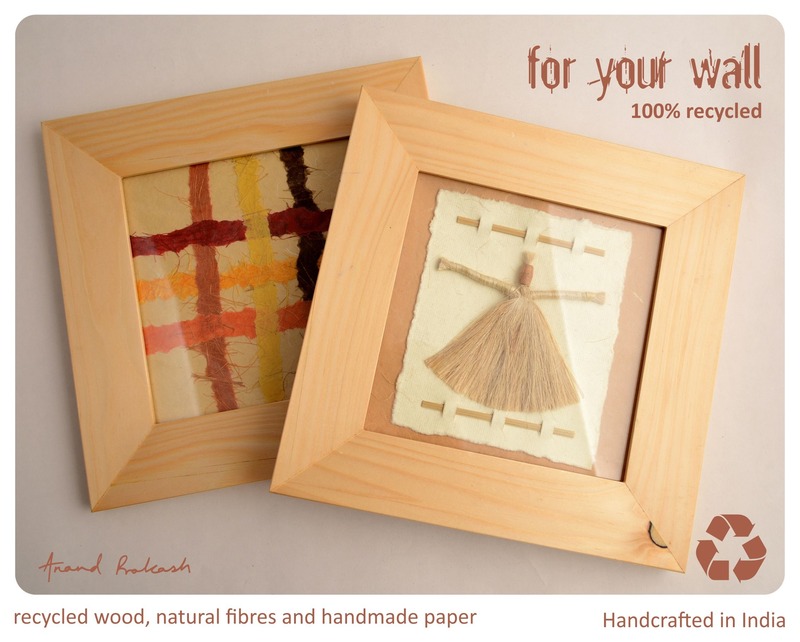 Wall hangings handcrafted from handmade paper and recycled wood in a variety of designs. This entry was posted in Whats New and tagged Anand Prakash, handmade paper, Paper Collage, Recycled, Recycled Wood, Wall hanging. Bookmark the permalink.